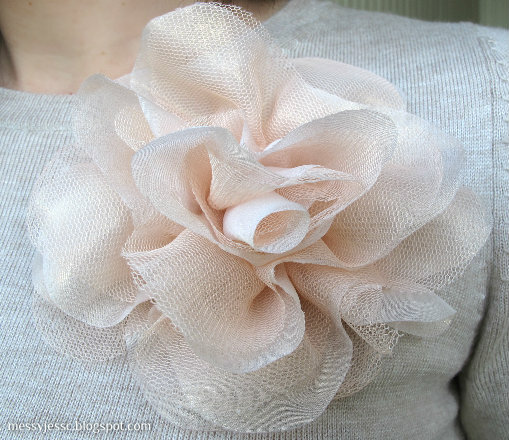 During my shopping excursions this past weekend I picked up another flower pin. I can't get enough of these fun things and I think this flower is perfect for the Spring (despite the fact that we have returned to wintry temperatures around this area for a couple days). Until then, I will keep looking for cute manufactured flower pins.